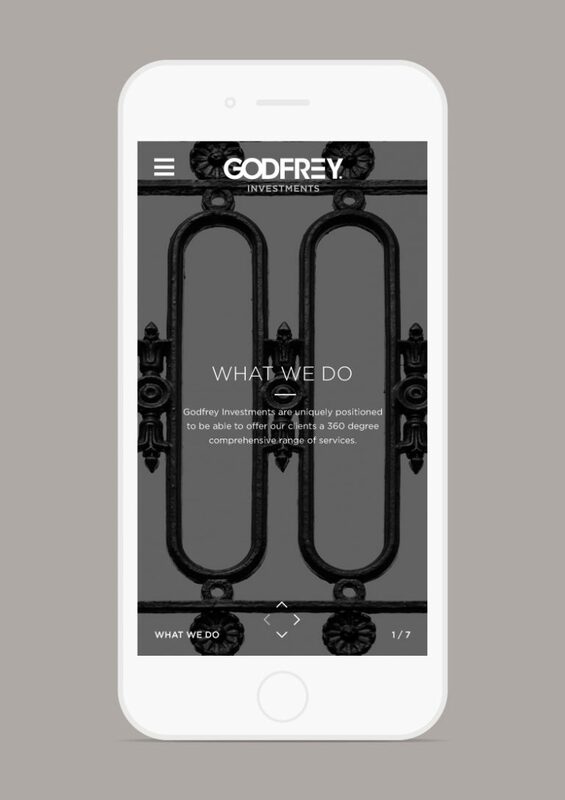 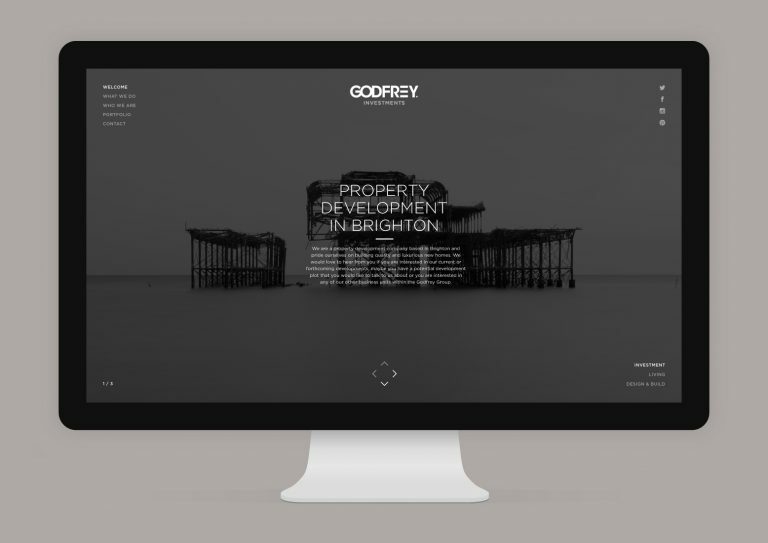 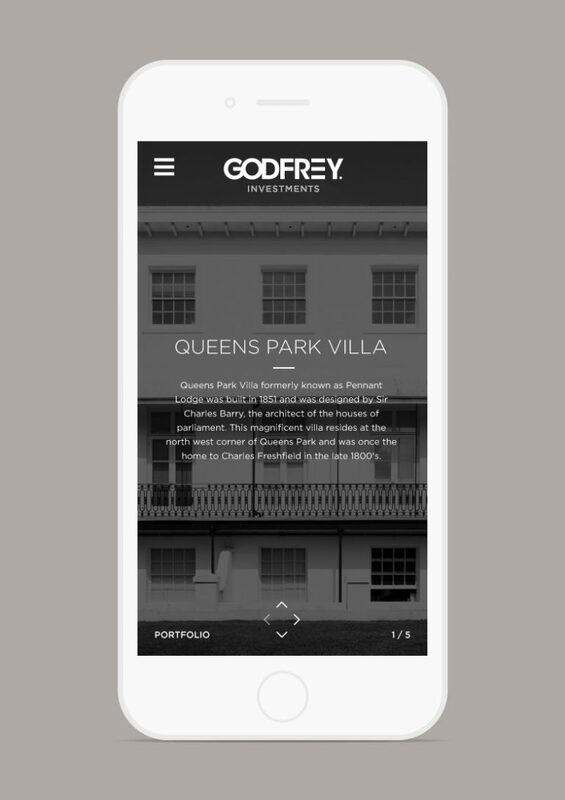 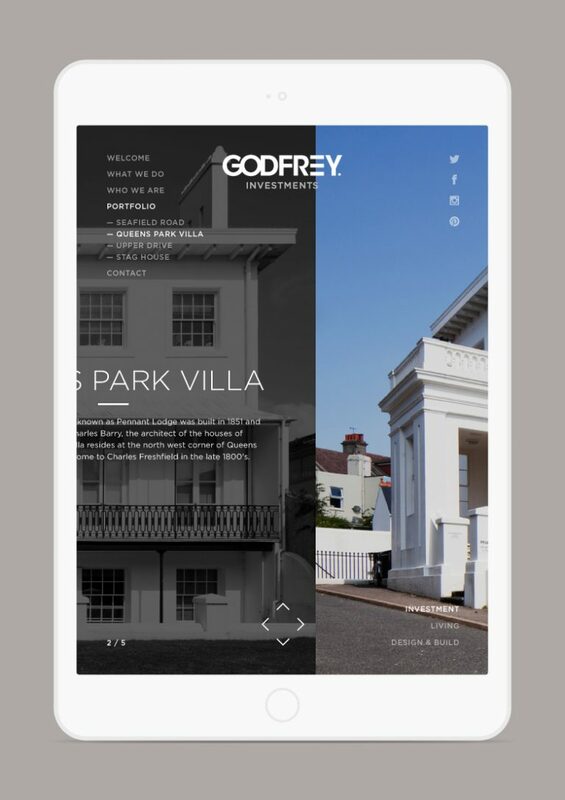 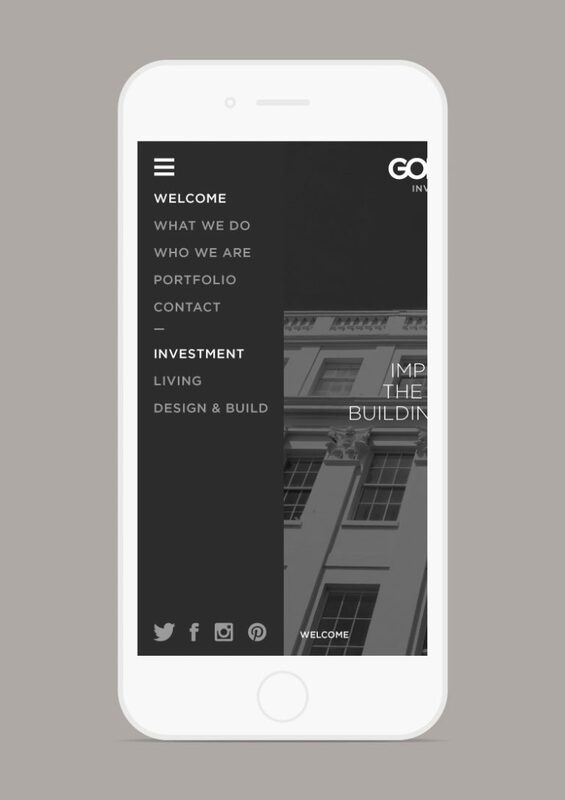 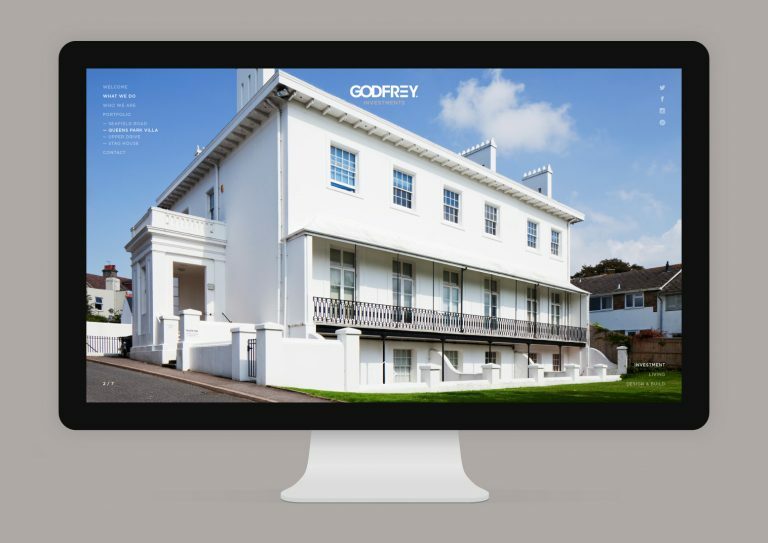 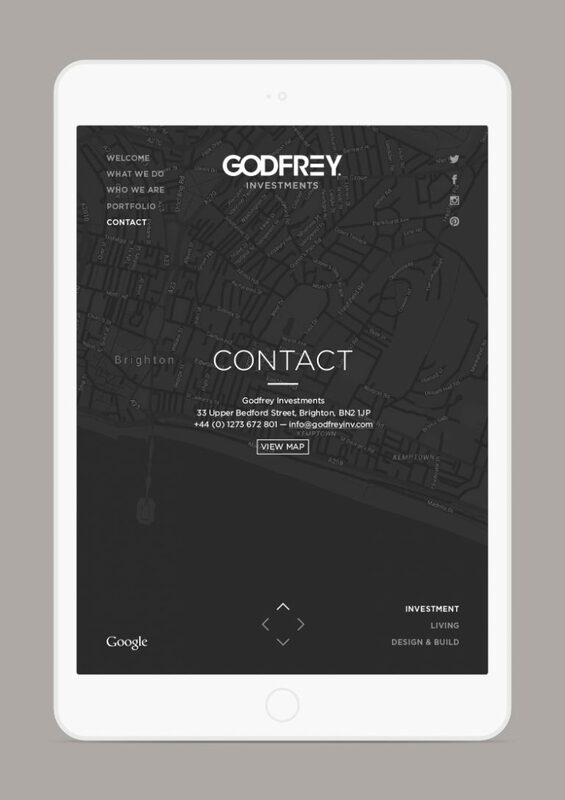 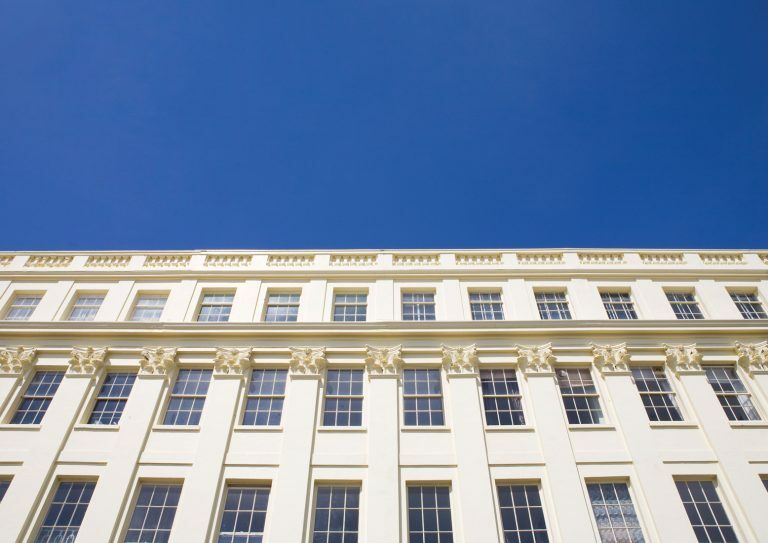 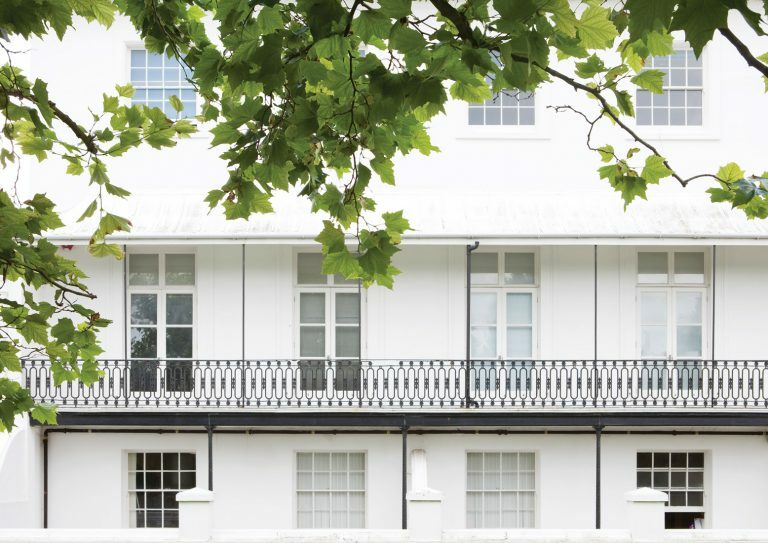 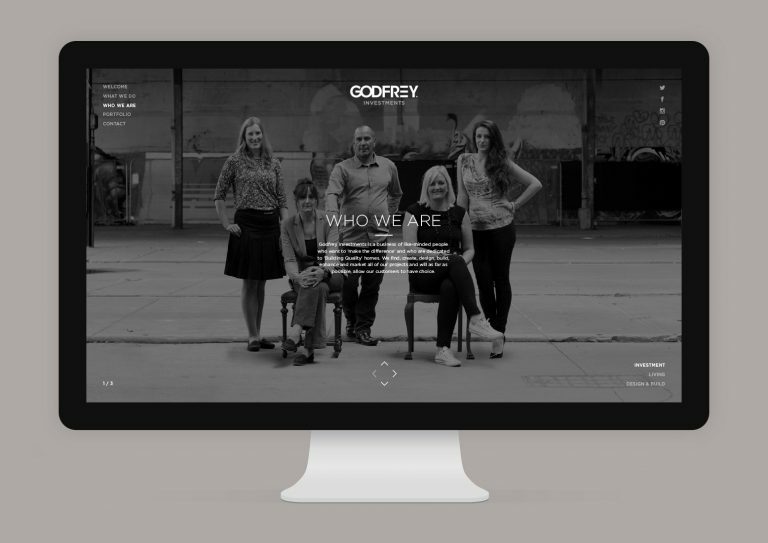 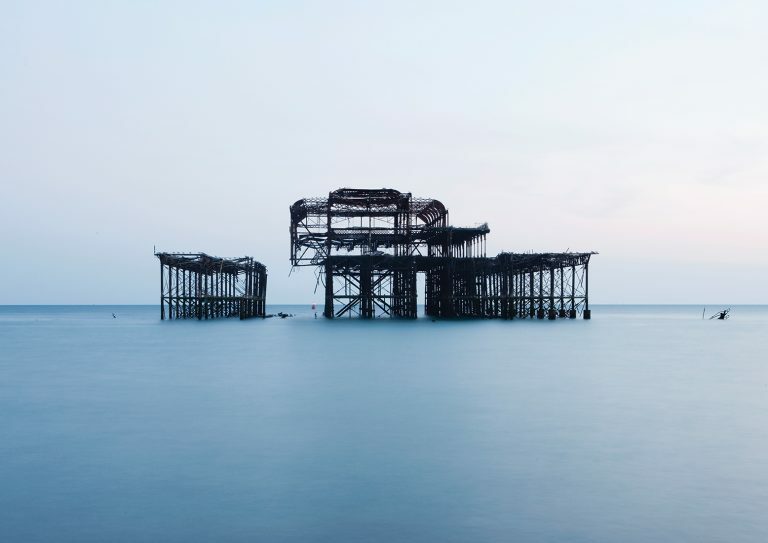 Responsive website design and build for Godfrey Investment, a property development company based in Brighton. 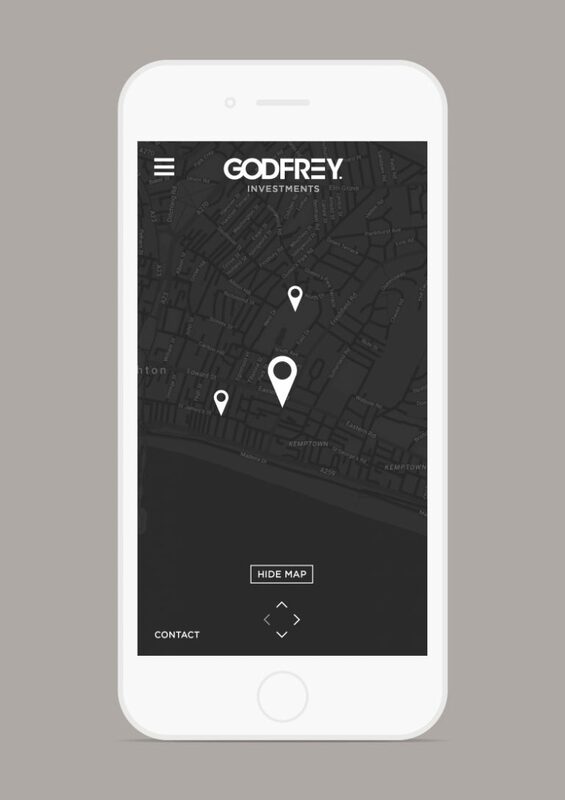 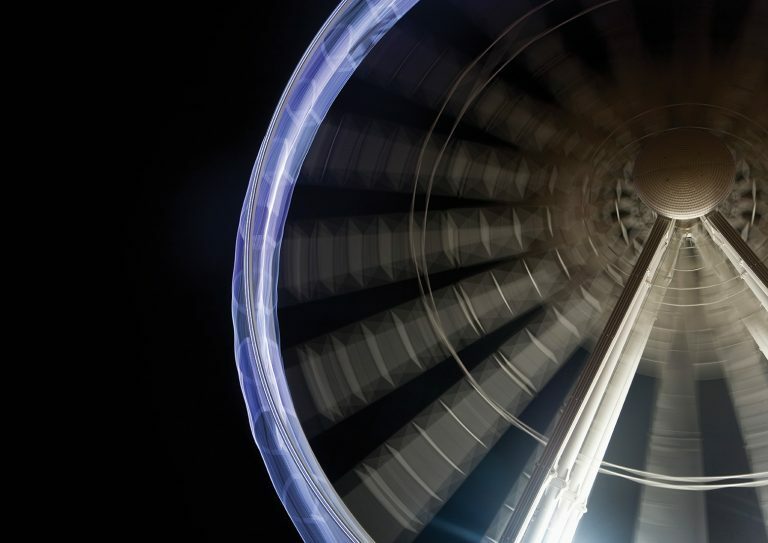 We created a simple and intuative navigation system, emersing the user in the full screen photography that we commssioned and art directed for the website. 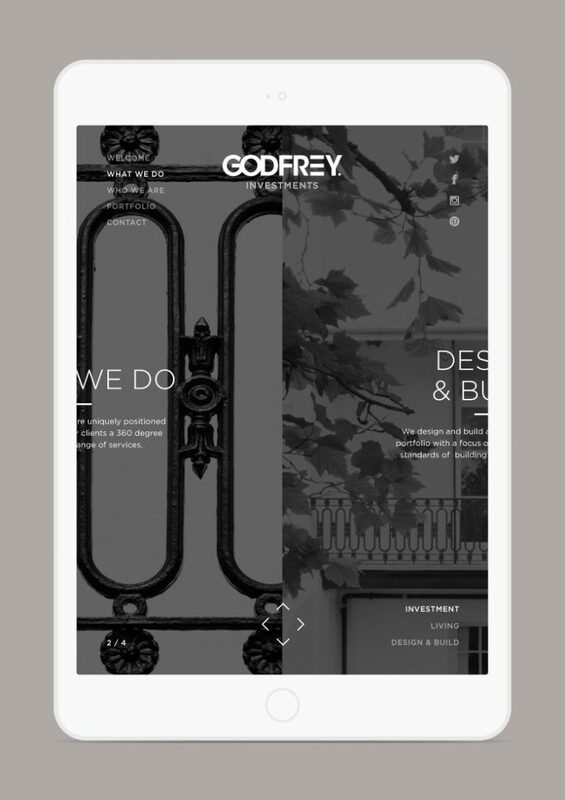 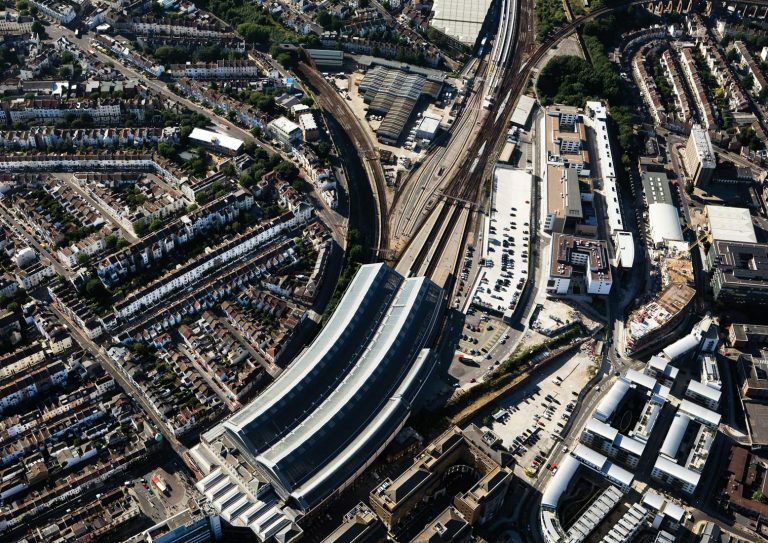 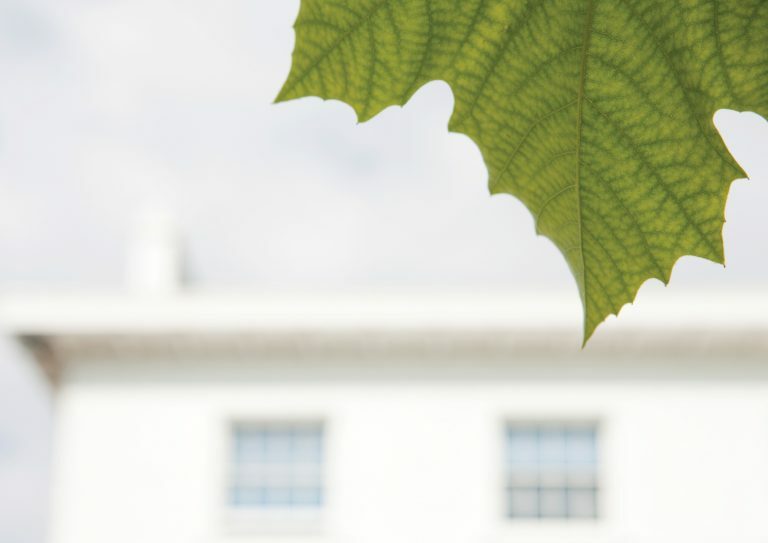 We work with the Godfrey Group (Godfrey Investments / Godfrey Design & Build / Godfrey Living) across all their printed and digital communications, from stationery to social media branding.